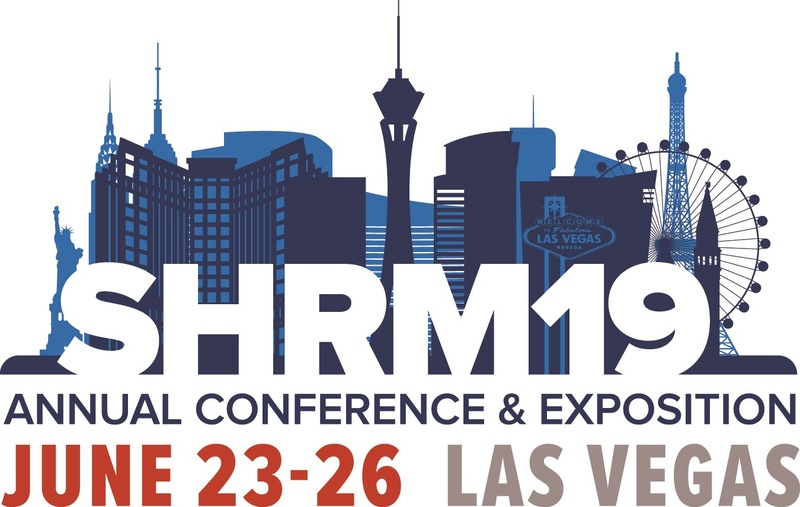 There is no better place for HR professional development than SHRM’s Annual Conference & Exposition. 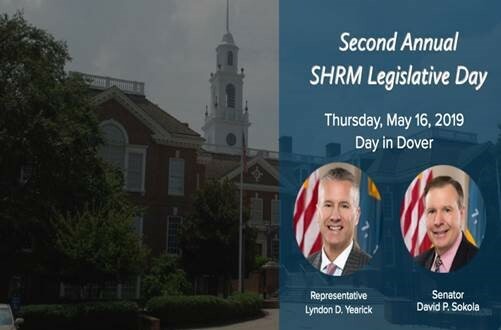 By attending, you’ll gain the tools and resources you need to implement successful HR practices – which help your company succeed. 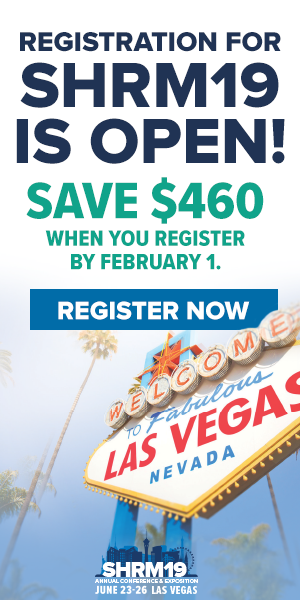 Register today! 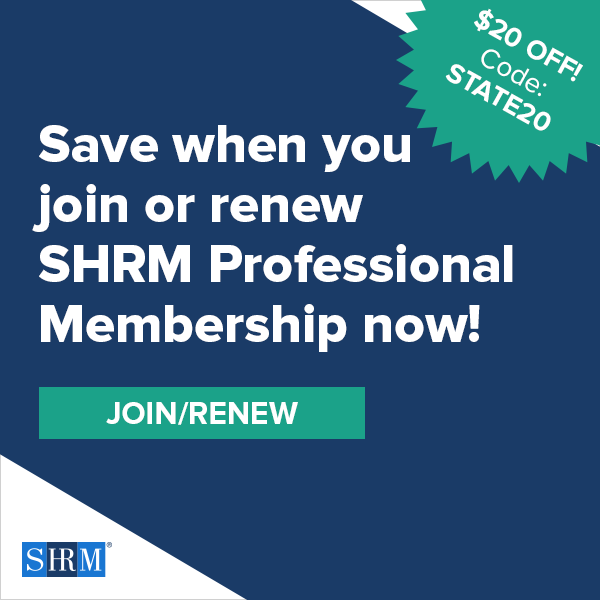 Looking for some cost savings on your National SHRM renewal or new membership? Use code STATE20 at checkout to get $20.00 off. Please share with your HR colleagues to help them save. What are you waiting for??? 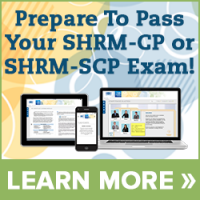 It is time to become SHRM Certified. 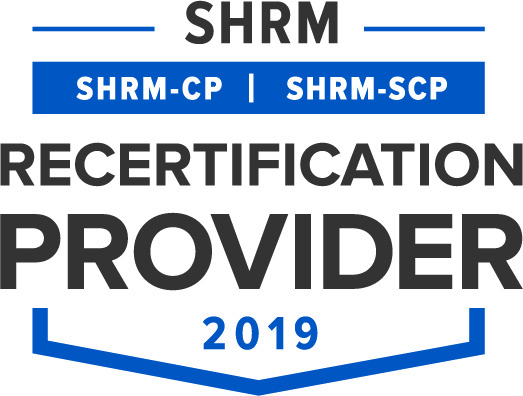 Who Is Eligible For SHRM Certification? The 19th Annual Delaware State Human Resources Conference and Expo will be November 4-5, 2019 at Dover Downs Hotel and Casino. The theme for 2019 is People, Purpose & Passion: Pathway to 2025. We look forward to seeing you there! Meet the members of our board of directors: Link.